An age limit is something that no one likes to encounter during a vacation. 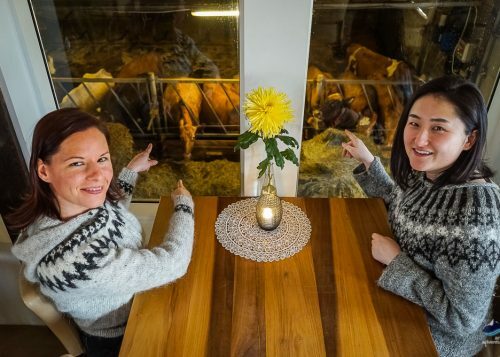 Naturally, people of all ages would like to experience as much as possible during their Icelandic holidays. Many of us would like to get the best out of our travels while preferably remaining within our comfort zones. There are still plenty of amazing opportunities for those who are sometimes excluded from tours due to age limits. Here is our recommendation list of the best adventures for travelers of all ages!